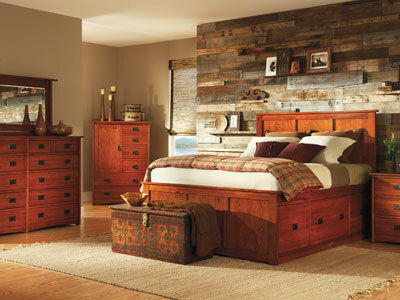 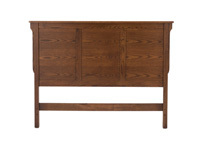 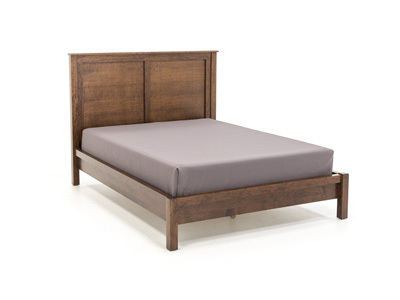 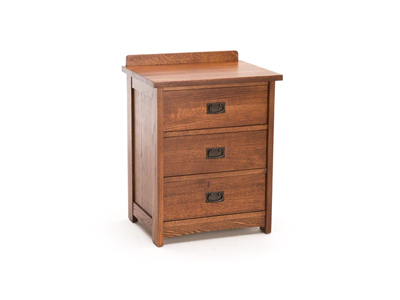 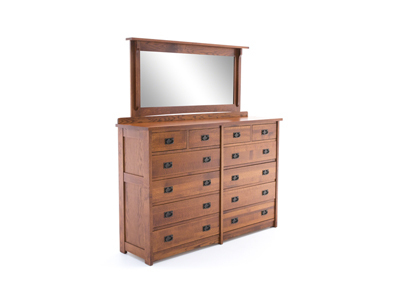 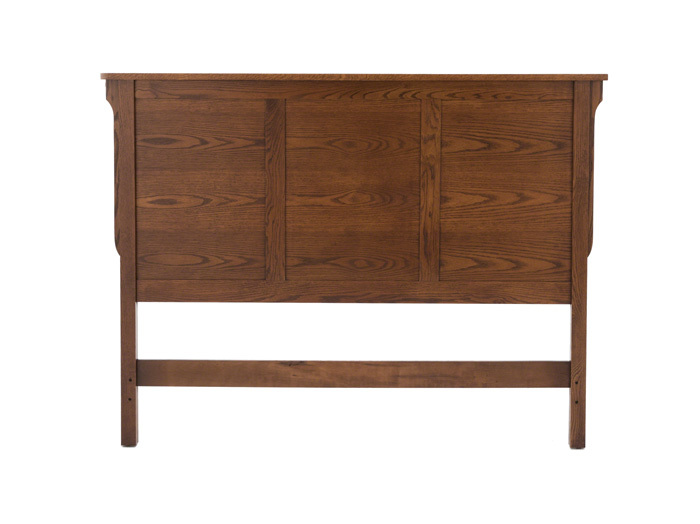 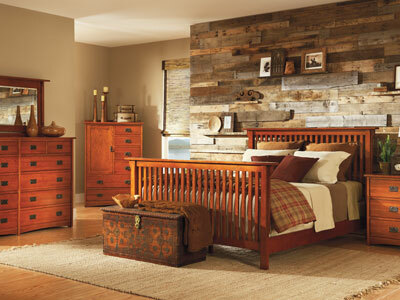 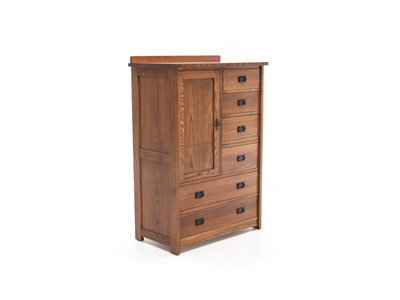 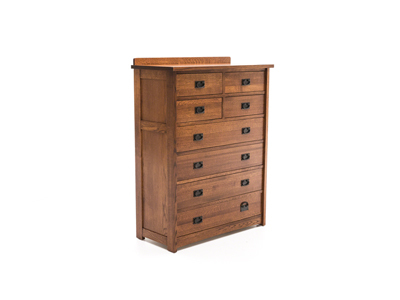 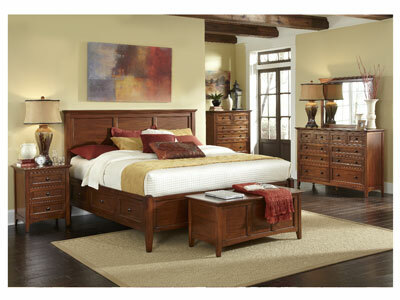 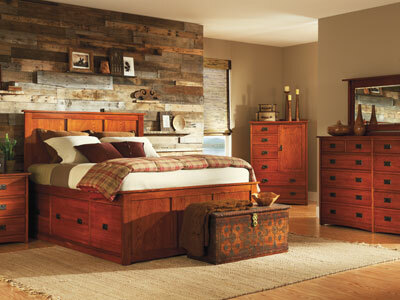 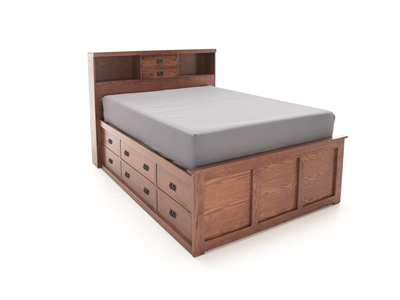 Made of solid oak and in the USA, the American Mission bedroom collection exclaims Americana. 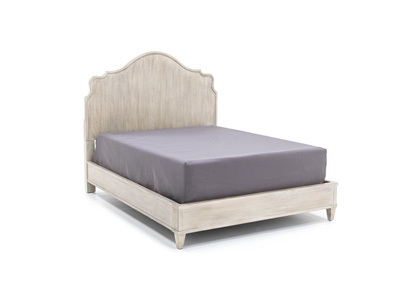 This queen panel headboard features the highest quality materials to make sure your home has never looked so wonderful. 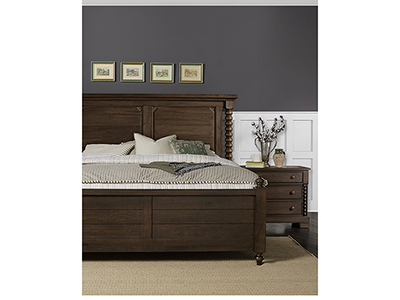 This item sold as headboard only - shop the rest of the American Mission collection online or in-store today! 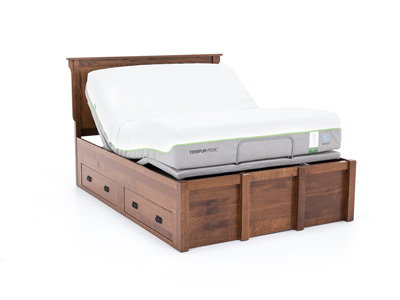 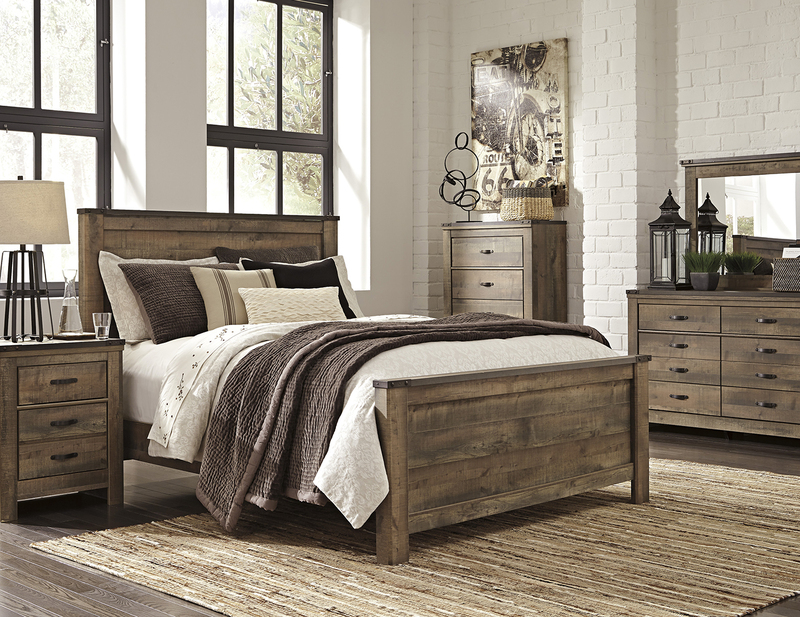 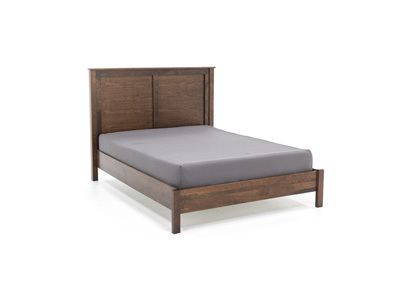 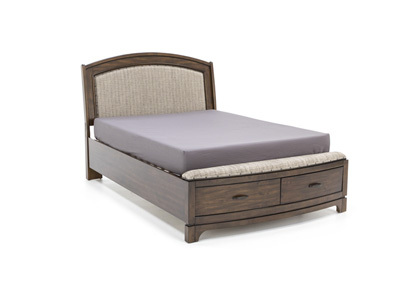 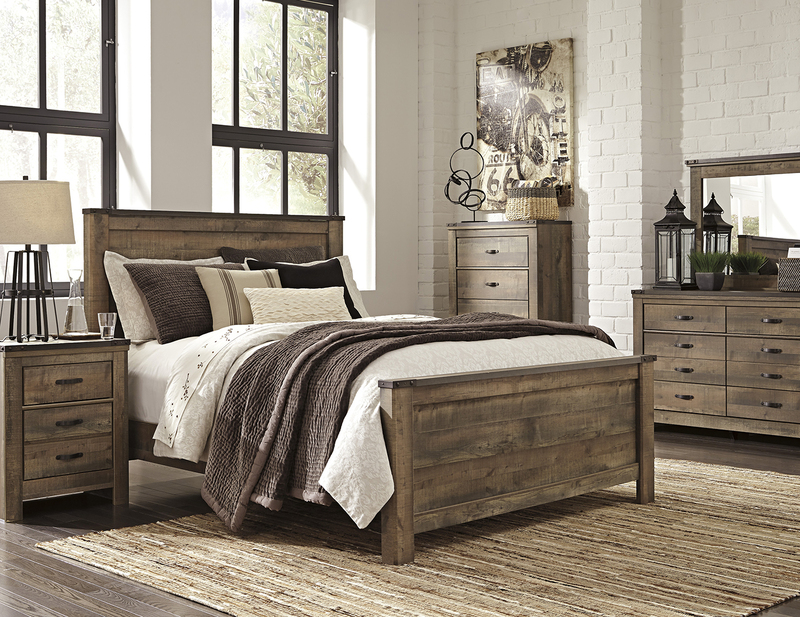 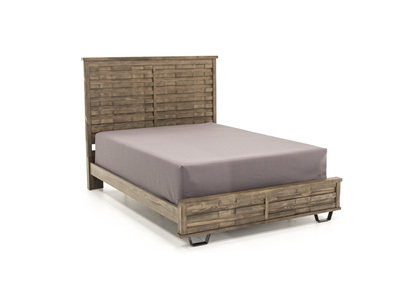 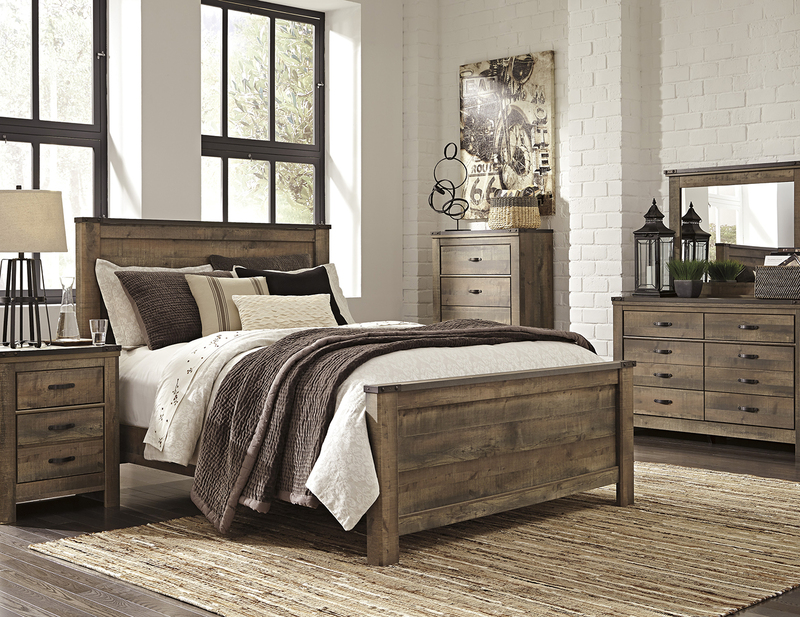 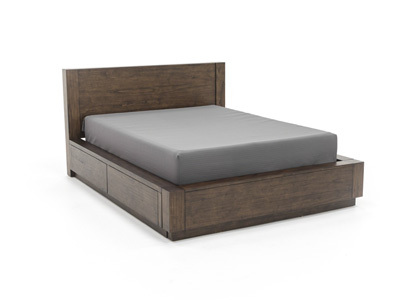 The American Mission collection offers two bed options (storage or slat). 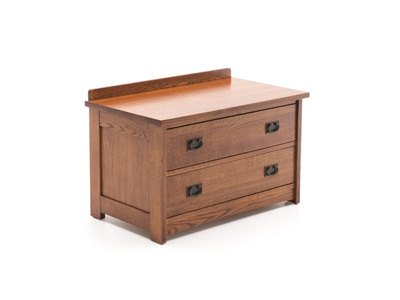 It features full extension drawer glides at no additional cost. 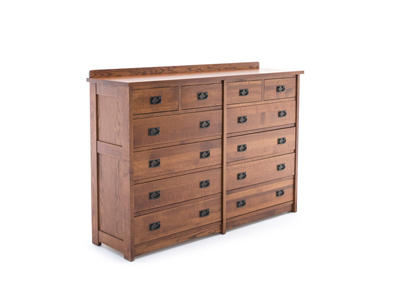 Cedar lined drawers are available as an upgrade along with different woods and finishes through our special order process.